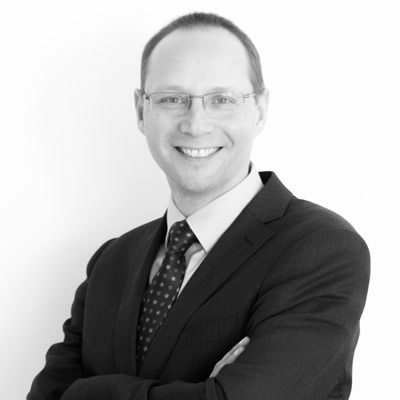 Hervé has over 20 years’ experience and acted in a variety of roles on a wide range of projects. He has extensive experience providing project management and Employer’s Representative services. Customer focussed, Hervé leads and directs project teams and supports clients to make informed decisions. His qualifications include an MSc in Civil Engineering & Urbanism, MSc in Geotechnical Engineering and an MBA from UCD Michael Smurfit School of Business. He is also a Member of CIOB.